Home / cats / Different cats / How nice to have one of these cats! Kittens of this beautiful, typically solid-coated cat can range anywhere from $500 to $1,500. These cats tend to be more restrained and calm, which make them perfect for apartments. If you’re looking for a lap cat, this probably isn’t your breed. 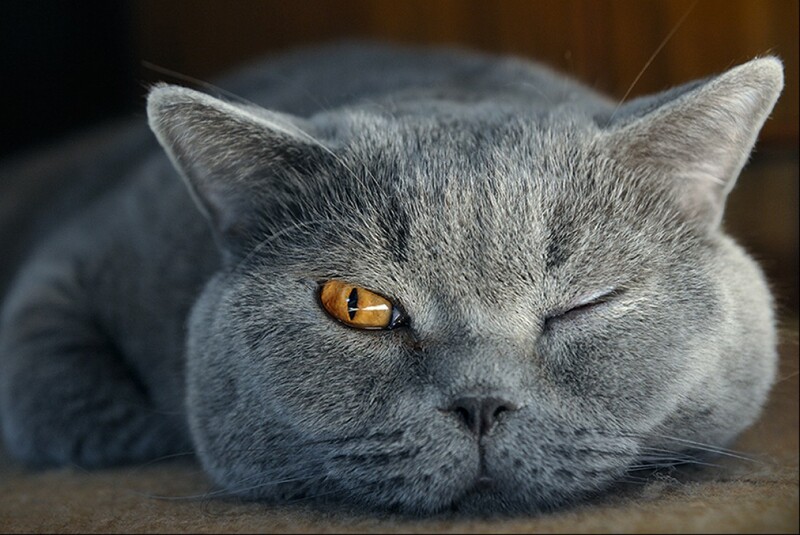 British shorthairs tend to prefer independence and alone time.